Yet, there are many other references of this mythical model (Rolex Daytona), which represent a real investment and that to date, have continued to rise year after year ... It is the same for the Submariner, GMT Master, Breitling Avenger and some models of other watch brands. Knowing the brands and their models greatly increases the chances of making a successful investment. One of the biggest mistakes is to consider the value of a watch only based on its reputation on the market. You can now find watches that lose 80% of their value because of "non-original" coins. When we speak of "non-original" coins, as part of a valuable collection watch, we mean pieces that do not correspond to the date of production of the watch in question or, worse, pieces of so-called "generic" replacement (not produced by the mark). When buying a watch as part of an investment, one must know its true value. Not the "record" value of a particular auction house, but its real value on the market. 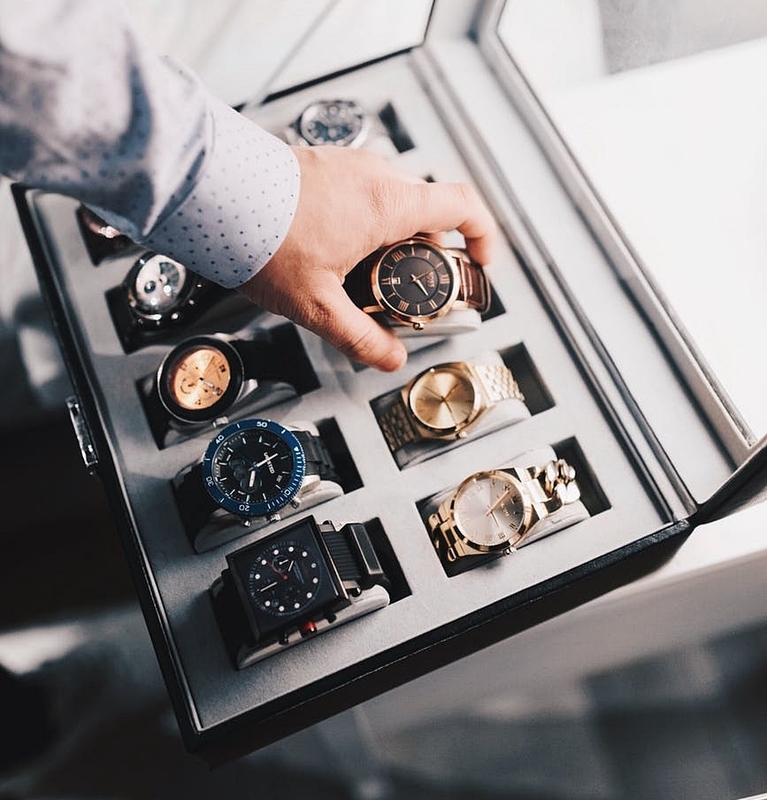 An error made by buyers wishing to put their money in a watch is to rely on articles in magazines and newspapers that highlight only the records. If it sells the clipboard and brings visitors to the sites, in any case it will give you the real value of a model. Take for example a Rolex reference 6236 called "Jean-Claude Killy" auctioned at Christie's 638,500 dollars in 2013. This is more than twice its rating and this easily misleads the buyer. It is imperative to know the exact rating of a watch from a "given state", and then evaluate the value according to the actual condition. The evaluation requires real knowledge of the market. To authenticate a watch can take between 15 minutes and ... a few hours, or even, for some exceptional pieces, a few days ... To give you an idea of what this requires on a contemporary watch, here is the process: (a) Inspection of the appearance of the watch (as to whether the watch is true or false, it must also be considered that it is necessary to know the original model), (b) inspection of each detachable part of the watch to verify if a piece has not been changed by a piece called "generic" (not coming from the mark), so case, bracelet, links, buckle, dial, hands, lid, bezel, graduated insert, glass, etc., (c) opening the watch and inspecting the movement, (d) inspecting the watch papers, (e) checking the production date match of each piece so that the watch is "fair" and corresponds to 100% on the date donated born. This is the minimum list of what needs to be done on a watch piece. Relying on quick and "surface" expertise is therefore a mistake. Investing in luxury art watches is a big business, but along with its potential, it also has a big risk. Be wise!